The weekly New Environment Books Digest from the Centre for Science and Environment tracks new books on environment and development or forthcoming titles from leading publishers from across the world that you may like to read, buy or recommend. This book examines large-scale land acquisitions, or 'land grabbing', with a focus on South-East Asia. A series of thematic and in-depth case studies put ‘land grabbing’ into specific historical and institutional contexts. The volume also offers a human rights analysis of the phenomenon, examining the potential and limits of human rights mechanisms aimed at preventing and mitigating land grabs' negative consequences. 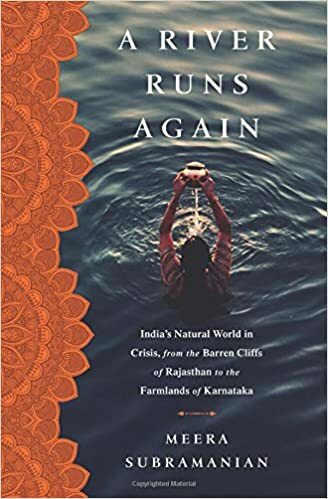 By investigating one of the world's most sought-after fungi, this new book presents an original examination into the relation between capitalist destruction and collaborative survival within multispecies landscapes, the prerequisite for continuing life on earth. The author John Vogler examines the international politics of climate change, with a focus on the United Nations Framework Convention (UNFCCC). He considers how the international system treats the problem of climate change, analysing the ways in which this has been defined by the international community and the interests and alignments of state governments. 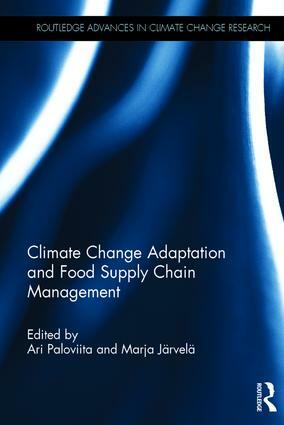 This book highlights the issue of adaptation to climate change in food supply chains, the management and policy implications and the importance of supply chain resilience. Attention is given to each phase of the supply chain: input production, agriculture, food processing, retailing, consumption and post-consumption. This book examines the challenges of adaptation in smallholder farming in Africa, analysing the social, economic, political and climatic uncertainties that impact on agriculture in the region and the range of solutions proposed. 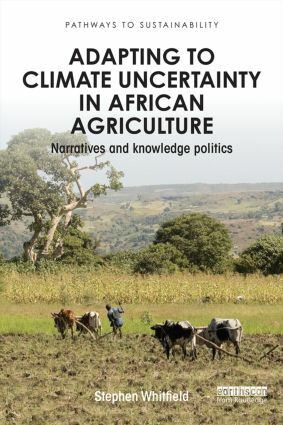 Drawing on case studies of genetically modified crops, conservation agriculture, and other 'climate smart' solutions in eastern and southern Africa, the book identifies how uncertainties are framed 'from above' as well experienced 'from below', by farmers themselves. 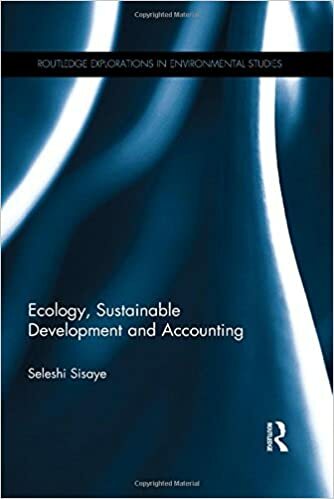 Drawing examples from international development and federal government organizations, this book documents the link between ecology, corporate sustainable development, and sustainability accounting and reporting. 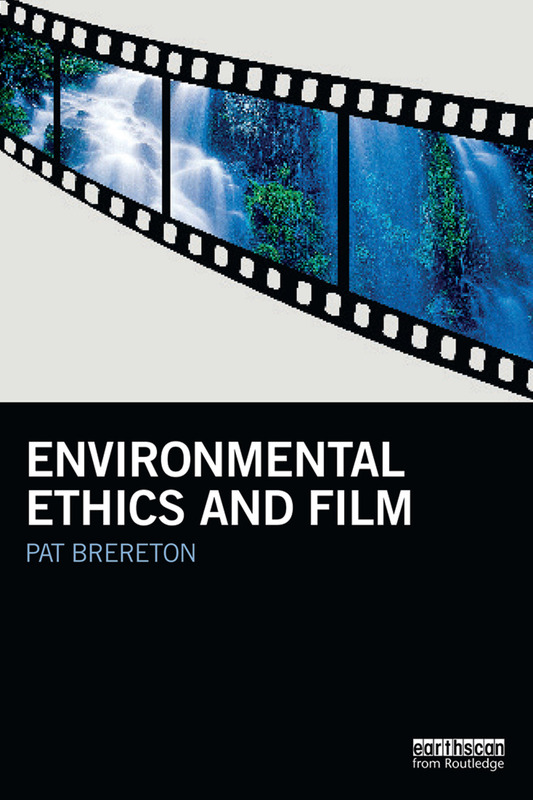 It draws together the literature from several disciplines to elaborate the contribution of the ecological approach to sustainable development in the accounting literature. which has a readership of over 1,50,000 people every fortnight.